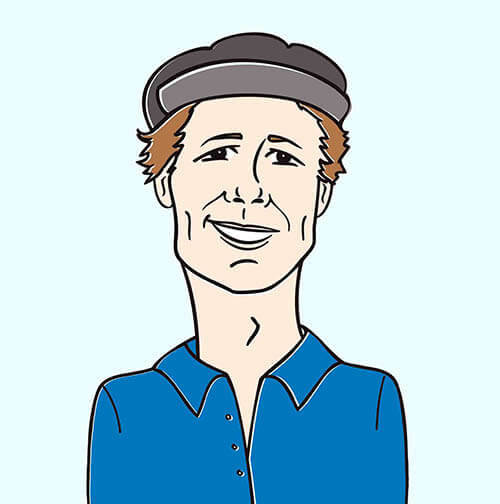 Hello programming friends, its Andy Gesner and the HIP crew bringing you another stellar video from another must-hear artist! Here at HIP, we’ve been all about country music’s finest lately. It just so happens that our latest undertaking is the complete embodiment of just that. We’re talking about the critically acclaimed Jamey Johnson, who has brought forth “Playing The Part,” a hilarious video that has been paired with the most unsuspecting guest star. The first thing you may have noticed in the credits for Jamey Johnson’s brand new video is its director, who is none other than one of Hollywood’s most elite actors, Matthew McConaughey. In his music video directorial debut, McConaughey puts a man in a full gorilla getup at the forefront of the video, who initially gets fired from his job of attracting customers at a used car business. It’s not long until the gorilla falls into a slump, drinking Mad Dog 20/20 as he walks the Sunset Strip in LA and facing intimidation from the outrageous characters of the Venice Beach boardwalk and the Walk of Fame in front of the Chinese Theatre. From time to time, you witness the gorilla’s perspective when he sees Curious Georgeacross a movie marquee and King Kong’s star on the Walk of Fame. These aren’t idols to the character, but rather exceptions because he knows he’ll never truly fit in Hollywood. 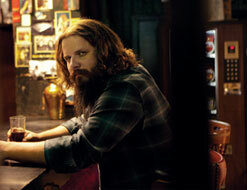 The gorilla eventually finds solace at a bar where Jamey Johnson is performing and befriends the country crooner. It’s not long till the pair step out for another swig of alcohol, but this time, the gorilla removes his head to reveal his true identity, which you’ll all get a kick out of. For Jamey Johnson and McConaughey, their collaboration on the “Playing The Part” video is all about the humor. While the song itself is inspired by Jamey Johnson’s own experience with LA, it’s an interesting visual tale of the costumed personas that are not uncommon every day in and outside of Hollywood. The “Playing The Part” video has already premiered on Entertainment Tonight, and online buzz for the video is at a high thanks to LATimes.com, Tennessean.com, USAToday.com and People.com. With such great initial accolades – in addition to the star power behind director (and guest star) Matthew McConaughey – you definitely won’t want to miss out on having a piece of Jamey Johnson’s “Playing The Part.” If you need more info, call Andy Gesner at 732-613-1779 or e-mail us atHIPVideo@aol.com. You can also visit www.JameyJohnson.com and www.UMGNashville.com to get more info on Jamey Johnson.